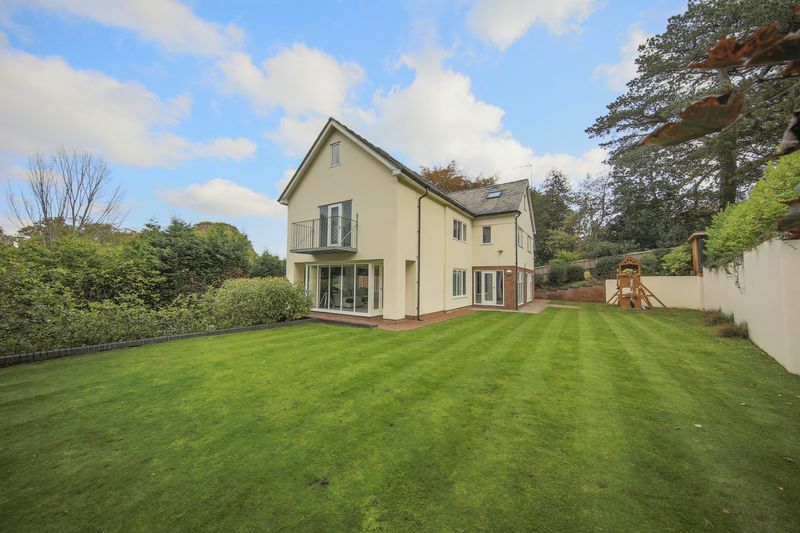 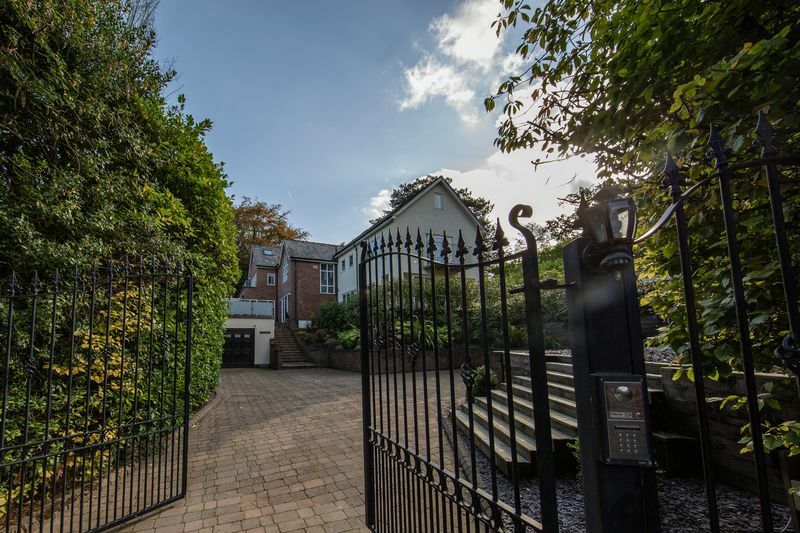 Presenting an exciting opportunity to acquire a substantial property off one of the most desirable roads within walking distance to the sought after Alderley Edge Village. 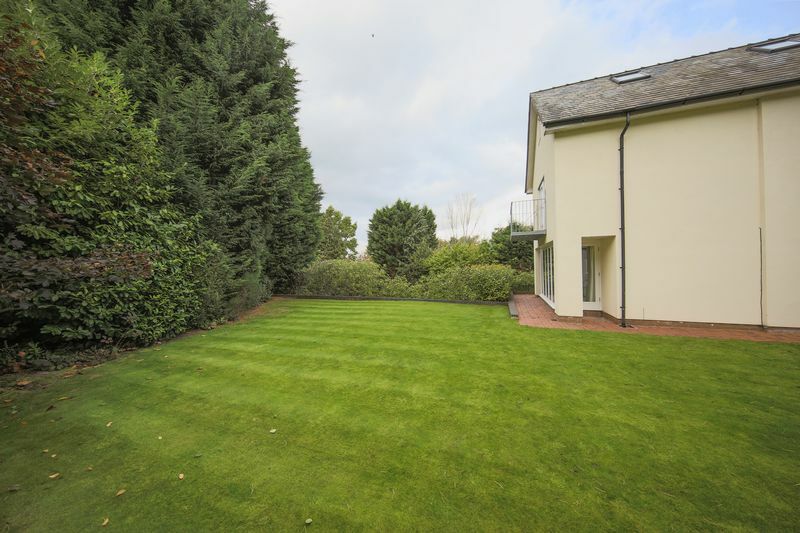 This gated and private property boasts mature well stocked gardens. 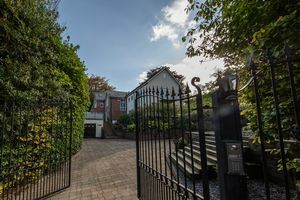 There is ample off road parking for multiple vehicles, with both a block paved driveway and undercroft garage parking. 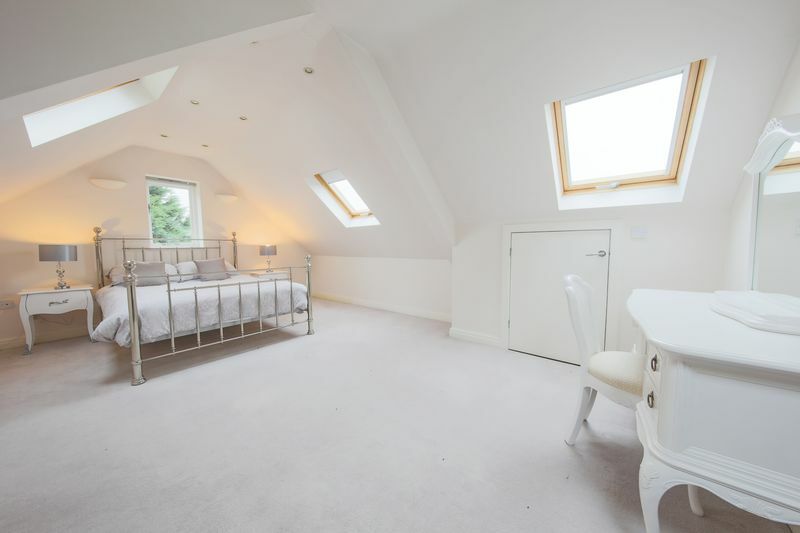 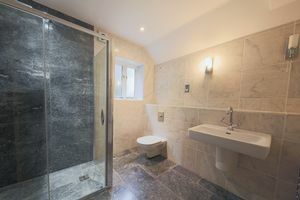 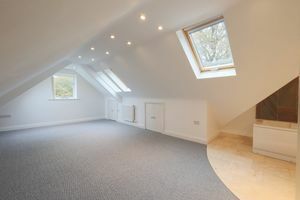 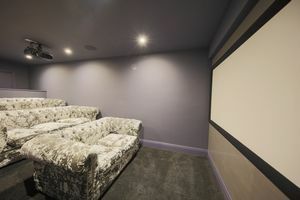 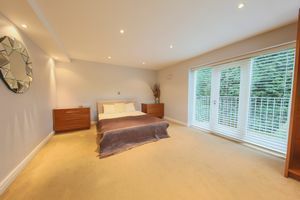 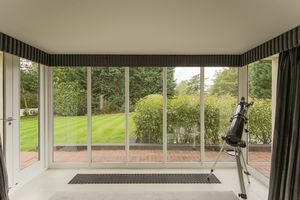 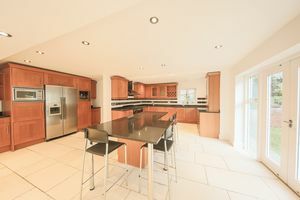 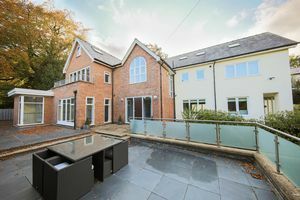 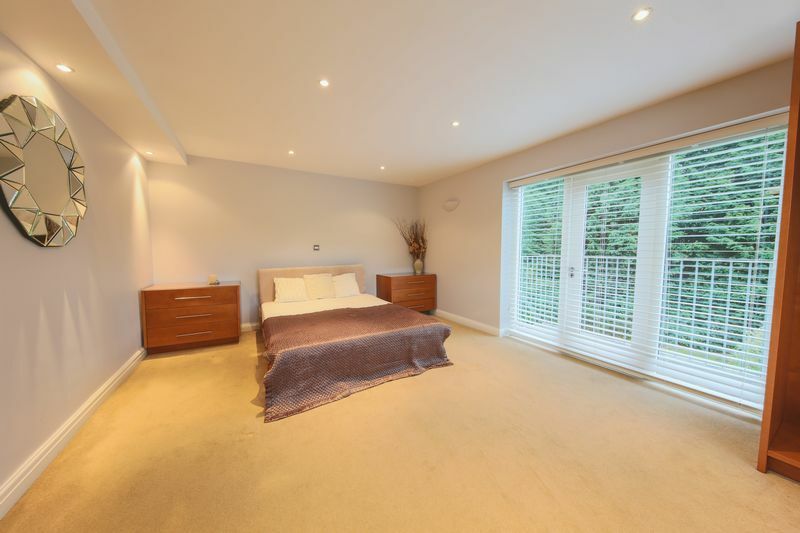 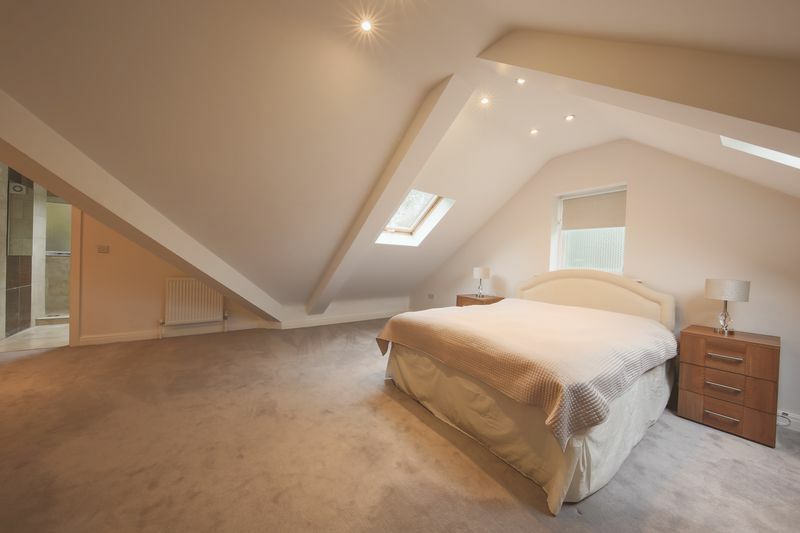 Nestled in an elevated position on a private drive off Macclesfield Road, in walking distance to Alderley Edge Village. 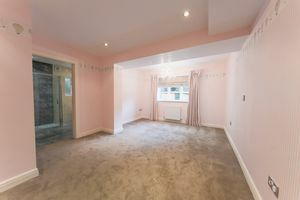 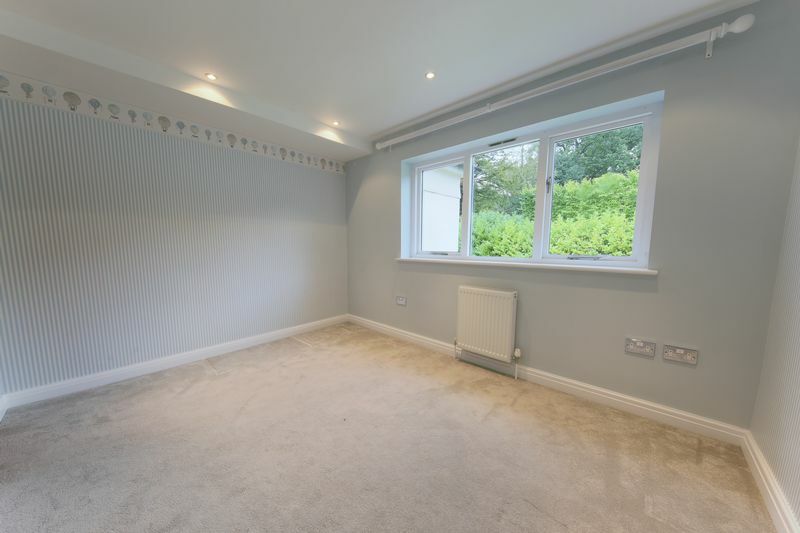 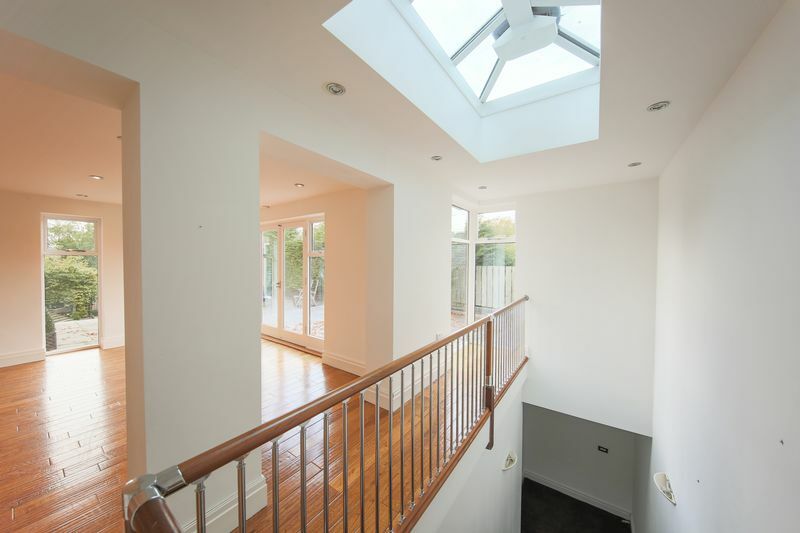 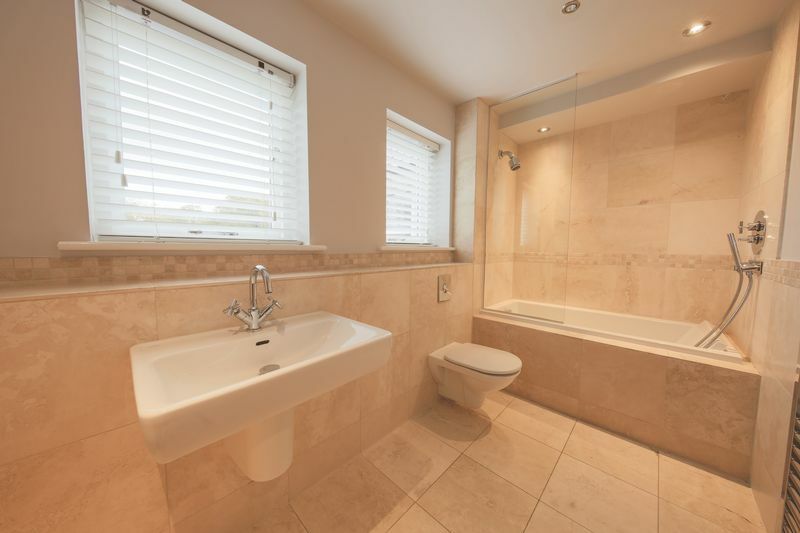 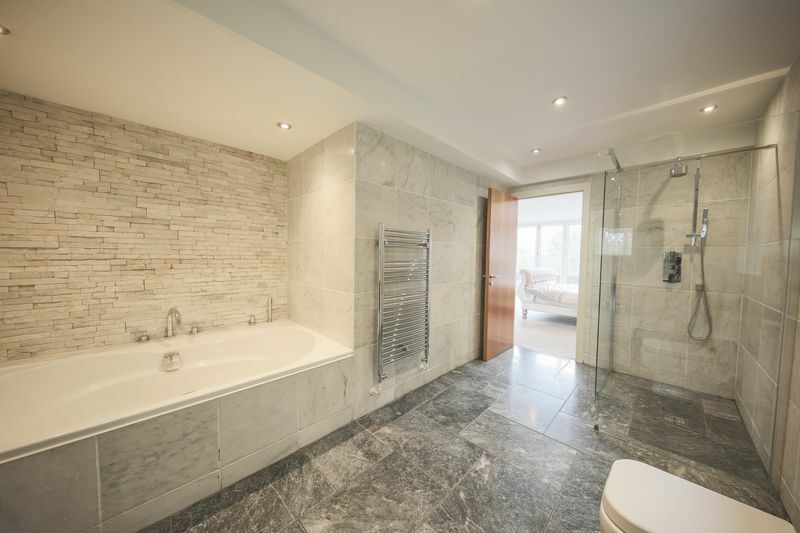 This tastefully extended and remodelled property has beautiful views and is finished to an impeccable standard throughout. 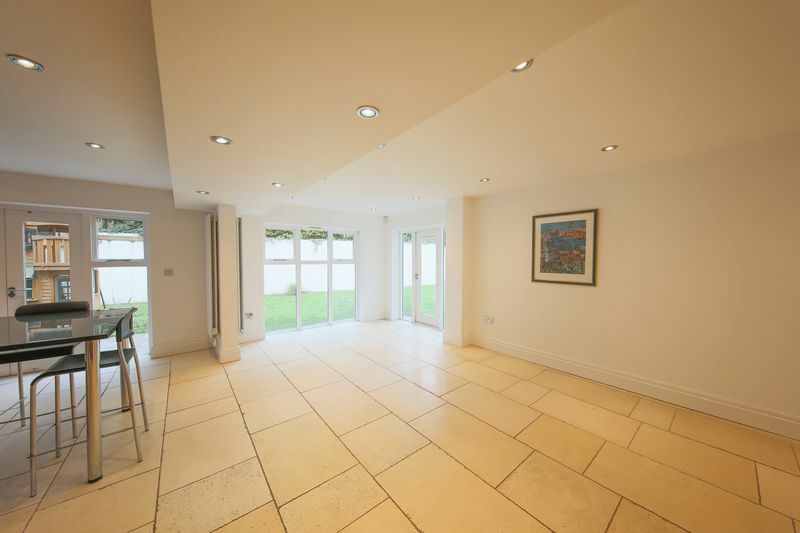 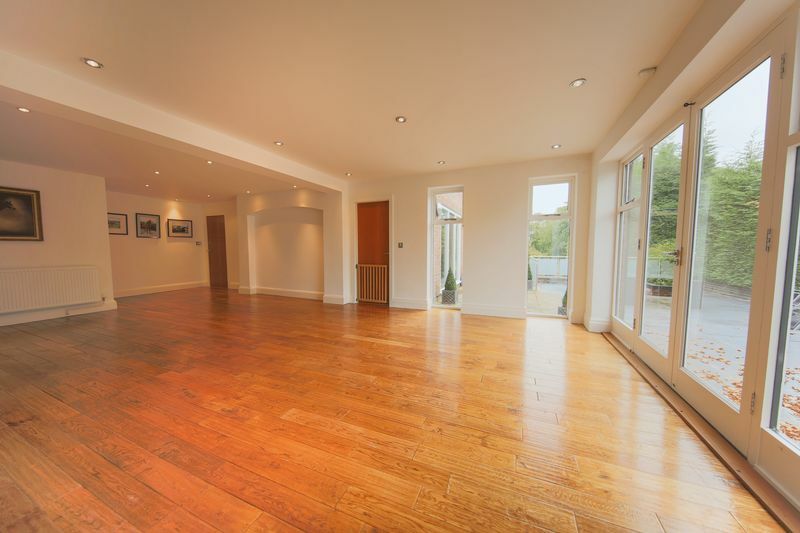 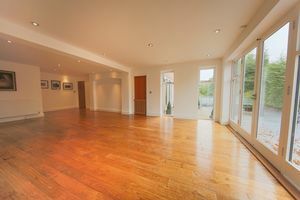 The property offers versatile accommodation over four floors which centres around a spacious entrance hallway and gallery landing. 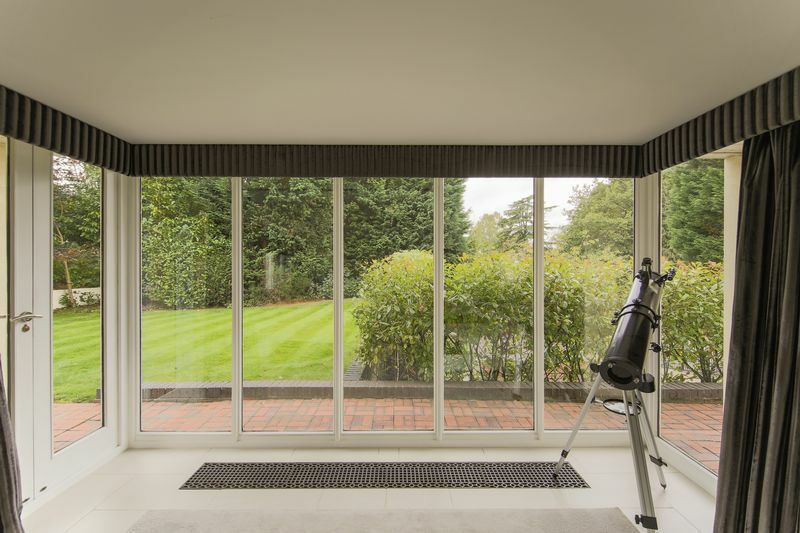 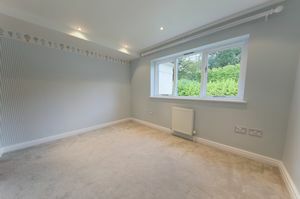 From the the ground floor off the hallway, the property provides a bright and light drawing room with garden views, a well proportioned family sized dining kitchen, utility room, cloakroom and w.c. 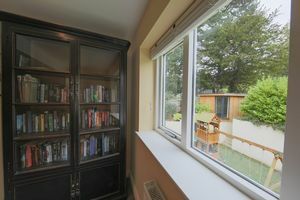 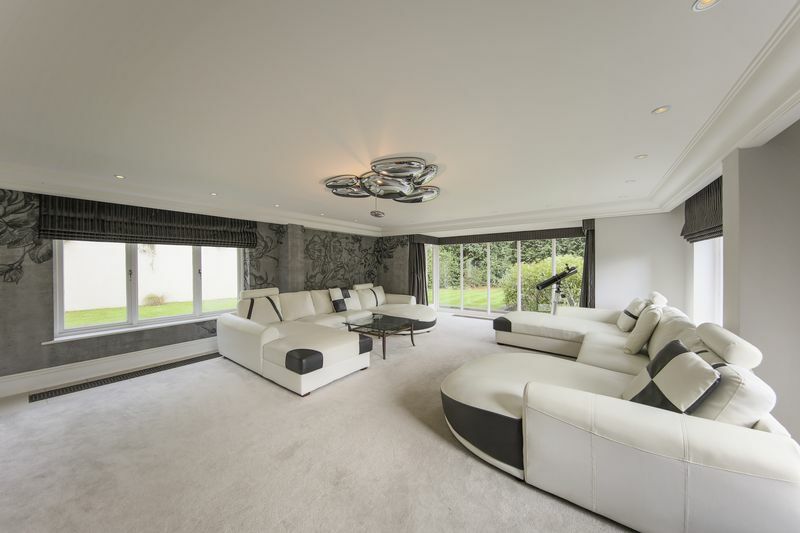 The generous dining room/ sitting room leads to the lower level library, media room and entertaining space. 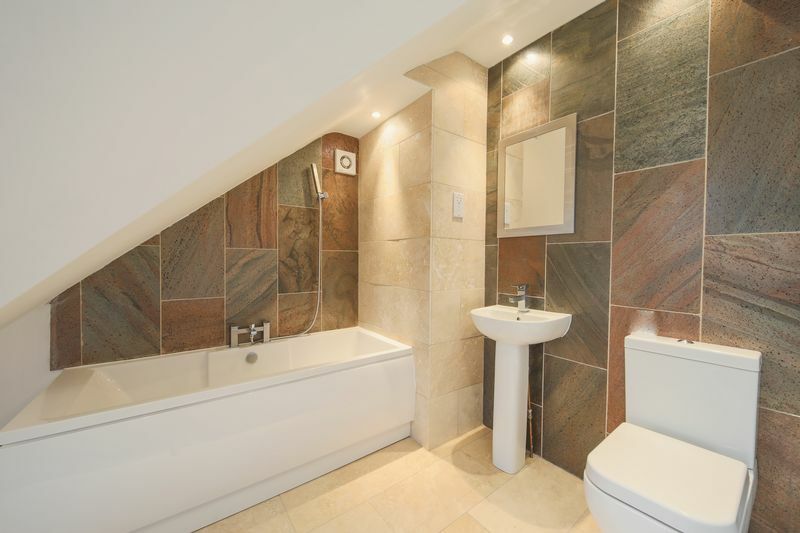 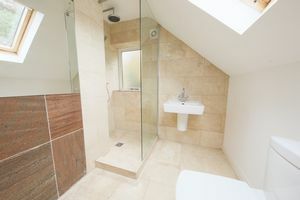 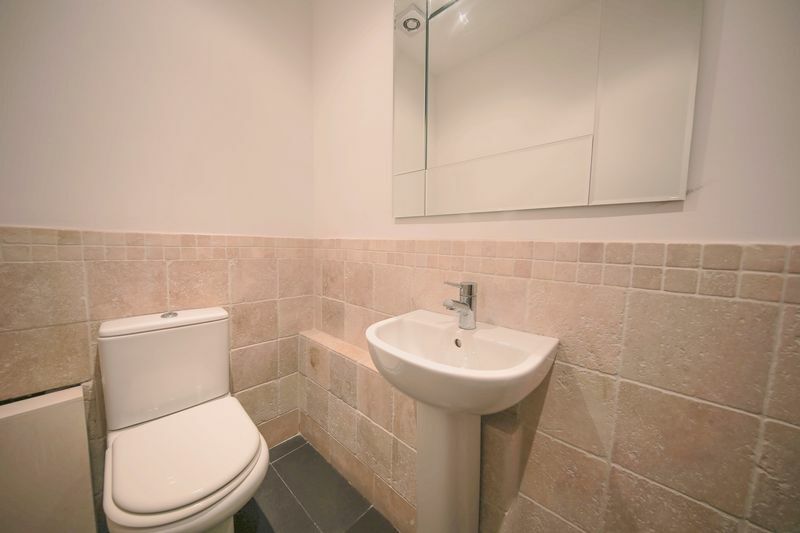 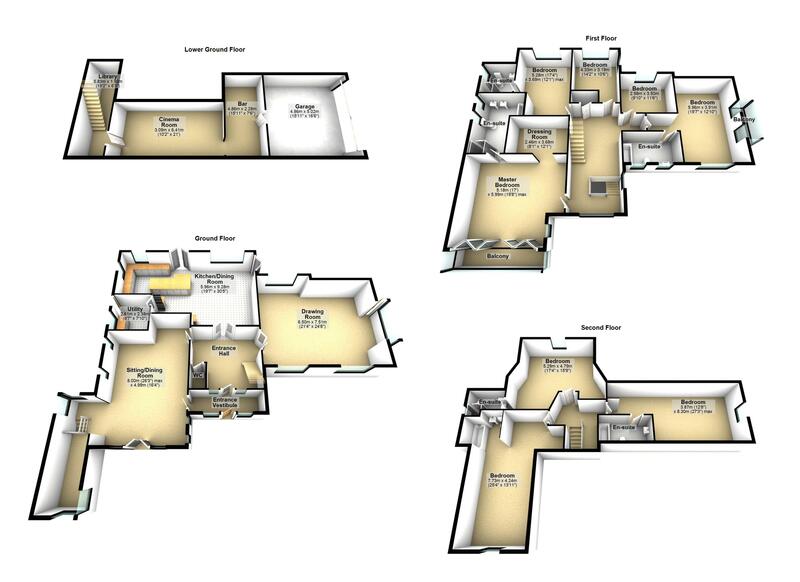 The first and second floors hosts 7 bedrooms, six of which are en-suite and a home office. The property features an impressive Master suite with bi-folding doors to a balcony terrace, a large en-suite bathroom and dressing room. 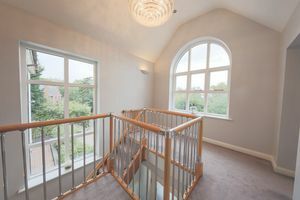 the views enjoyed from the first and second floors are pleasant. 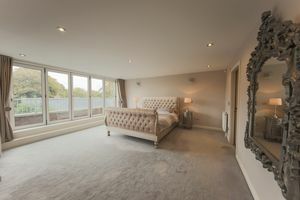 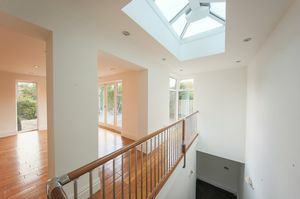 Viewings are assisted by Maison Haus at a time that you are available, please contact the office for a private showing.